The ultimate Trick Machine. 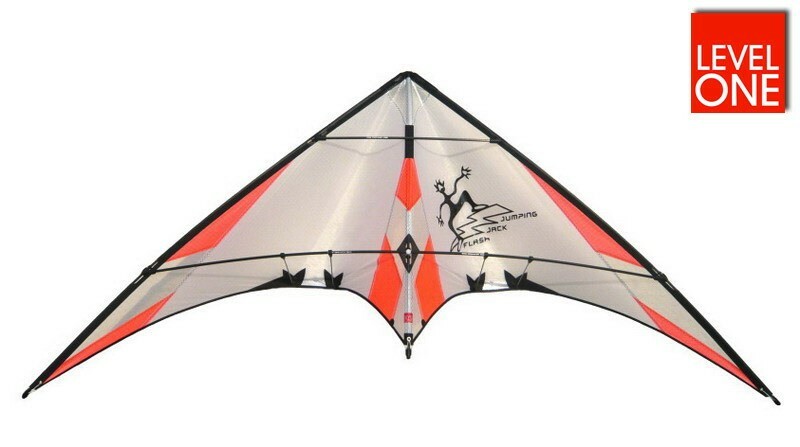 The Jumping Jack Flash is the first choice of many competition pilots. 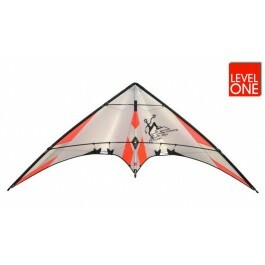 It also is a ideal Trainer-kite, allowing entry level pilots to do tricks with ease. Availability: 2 weeks after order.